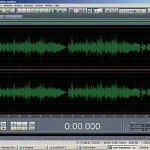 Tags: Loudness in audio mastering, Mastering in Reaper. Volume automation is one of the quickest methods in controlling the track volume in the mix without the need to edit the waveform or do destructive editing. This feature is supported in Reaper and this is a tutorial on how to use them. 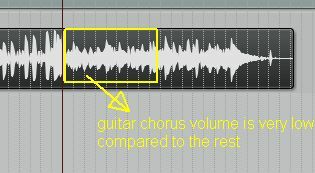 When to use Volume Automation? 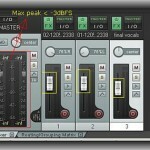 Although the engineer can fix the problems by exporting the track to an audio editor and edit it, the best approach would be to use volume automation. 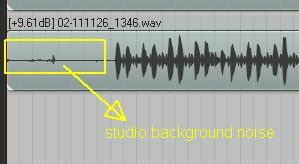 In this method, you will simply automating the changes in the Reaper DAW mixing workspace; and the changes done to the waveform is non-destructive. This implies the original sound recording has been preserved and untouched by Reaper during any volume automation implementation. Editing the waveform is a destructive approach of editing and could be risky typically if you accidentally overwrite the original recordings and forget to create a backup.